An Our Lady of Sorrows Catholic School education offers more than the legacy of superior academic preparation we are known for. 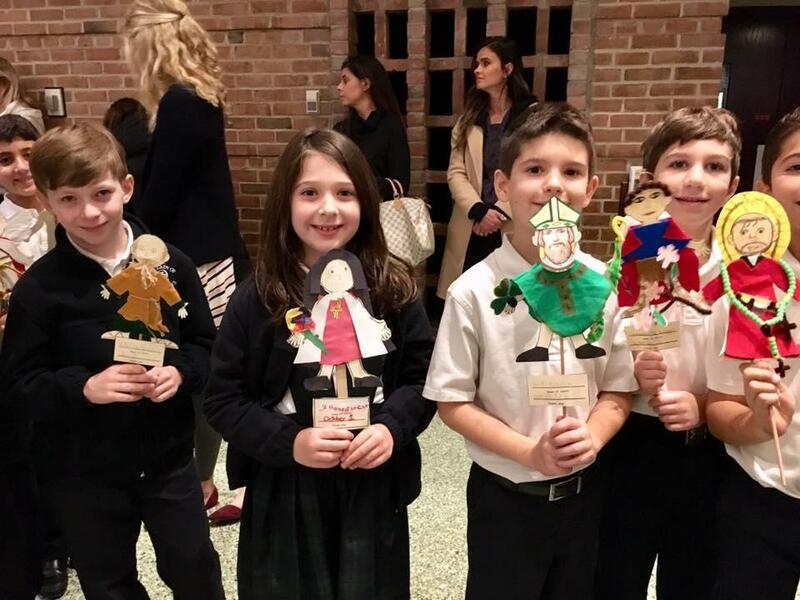 We welcome students of all backgrounds and faiths to experience our comprehensive education of the “whole child”; mind, body and spirit, providing students a deep sense of faith and moral character development. Our Catholic faith is at the heart of every subject we teach at OLS as we instill in each child the value of service to others. In partnership with parents, we help students develop their God-given gifts to their fullest potential and set a strong foundation of life-long success in learning. OLS is a great place to grow up! The school day is from 8:40 a.m. to 3:30 p.m. for grades K - 8, with adequate breaks for recess and lunch. Hot lunch is available daily through Ovations Dining Services who accommodate a variety of dietary needs. Uniforms are worn by all students in Kindergarten through Eighth Grade. Uniforms are available through Schoolbelles, and Educational Outfitters. Bus transportation is available for students in the Farmington Public School District. Before and after school care is provided for students in Kindergarten through grade 8 by our Kids’ Club program which is a State of Michigan-licensed child care center. Kids’ Club begins at 7:00 a.m. each morning, and after school care is provided until 6:00 p.m. The professional staff of OLS is highly qualified and dedicated. The principal has a Bachelor of Science Degree in Elementary Education with a Choral Music Major and a Mathematics minor. Mrs. Whitfield has Master of Education degree with a Major in Administration and Supervision. She holds an Administrative Certificate in the State of Michigan for K-12 School Administration, and Continuing Teaching Certificate. She also has Catechist Certification through the Archdiocese of Detroit. 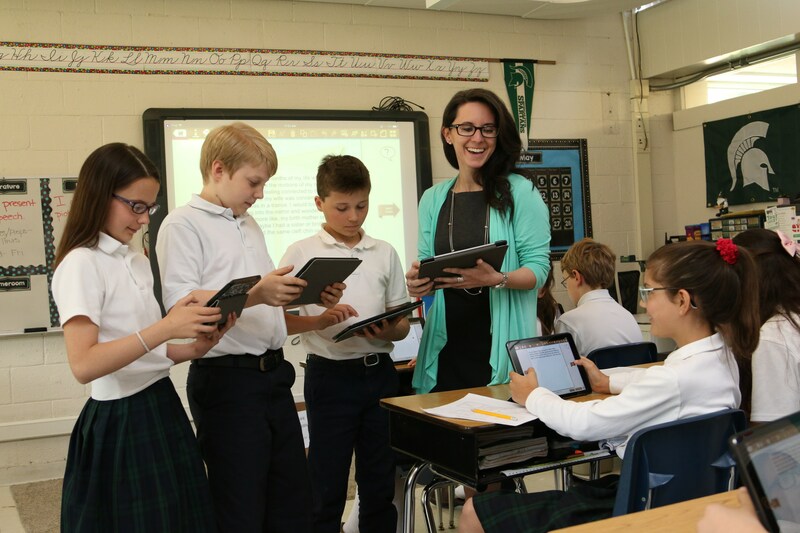 All of our teachers possess a college degree in a specialized field of education, and a state teacher’s certificate. Those teachers that teach religion also have an Archdiocesan Catechist Certification to teach Religion. The support staff is equally dedicated and qualified. OLS students come from 28 communities in Metro Detroit. 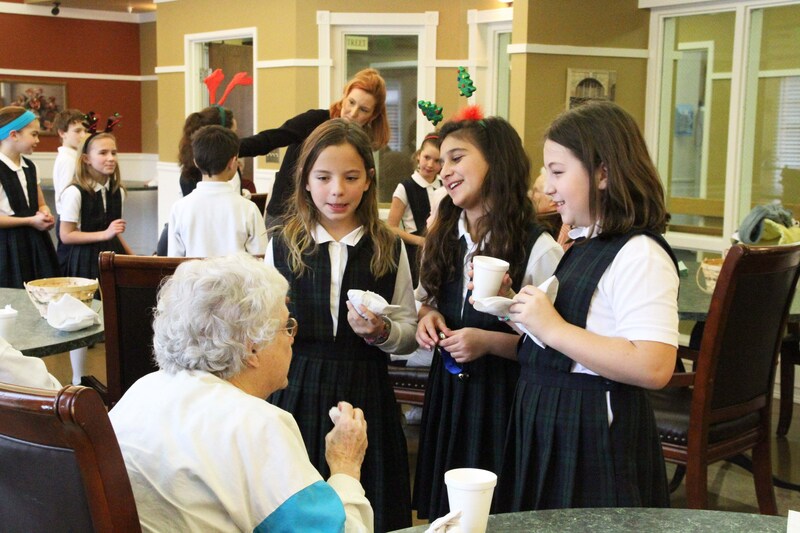 Our students participate in over 25 Christian service activities in all grades on an annual basis. OLS students consistently test above national norms on standardized testing. OLS graduates are well prepared to continue their education and formation in the school of their choice. 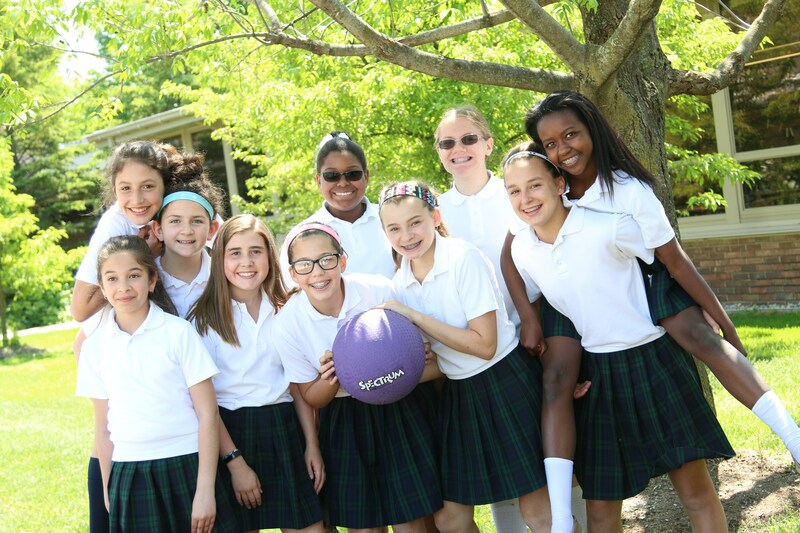 On average over 85% of our students go on to attend accredited Catholic High Schools. 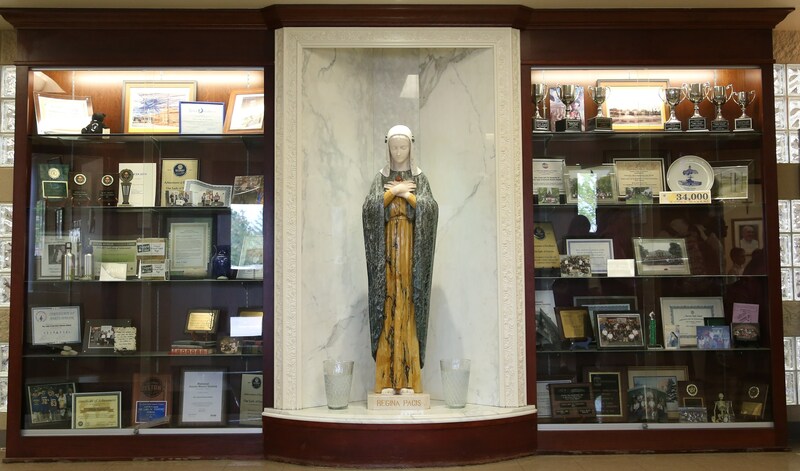 For more information on becoming a Saint!